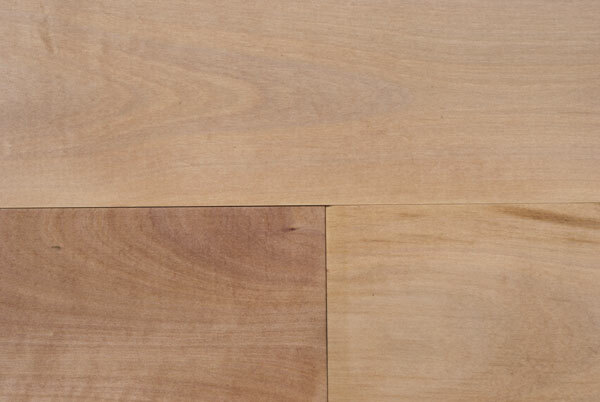 Just as you'd expect of a natural beauty from Oregon, Anthology Woods Pacific Madrone for flooring and wall cladding / paneling is all-organic, free-range, non-GMO and gluten-free. It has the golden-orange glow of a soft sunset, reminiscent of its exclusive narrow growing region along the Pacific coastline throughout Oregon, Washington and much of California. Color variation is substantial, and in character grade you'll see more characters than you would at the Oregon Country Fair. Dial in (more info in spec sheet, link below) the level of knotty character or silky refinement that suits your look. Colors range through pale cream, strawberry blonde, and rich dusty rose with character accents of deep maroon. AVAILABLE WIDTHS: 3" to 8" fixed or mixed face widths in one-inch increments. 5" face width standard. Custom dimensions & millwork available. 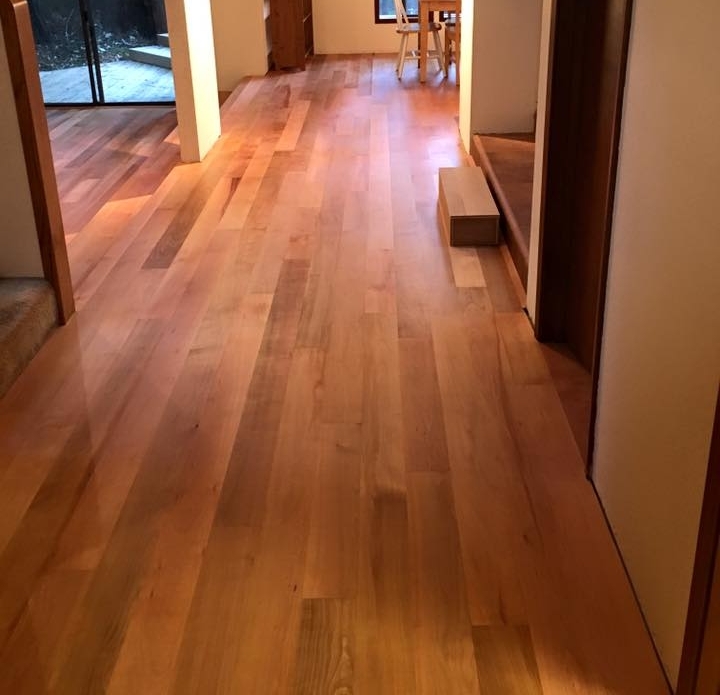 PRODUCT SUITE: Solid Flooring, Interior Cladding, Stair Treads and custom applications. Inquire for details.